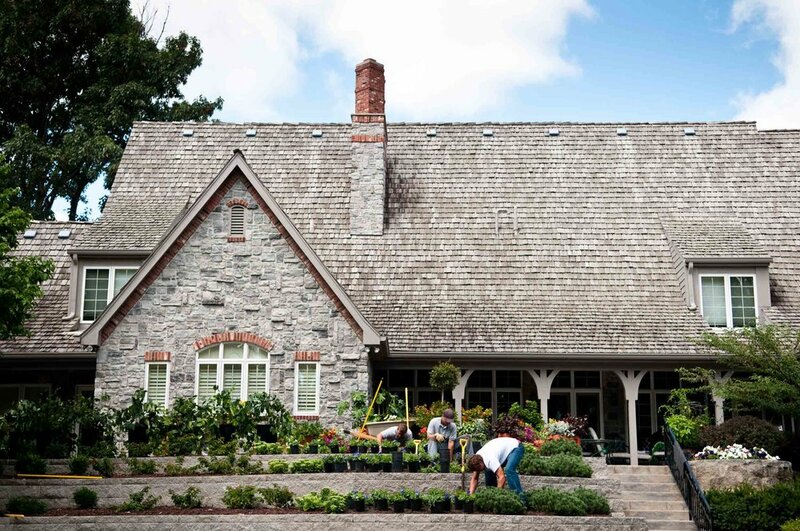 Garden maintenance is crucial to ensure design intent. Each species of plant requires special care and our team provides the knowledge and care necessary to accomplish these tasks. We understand that plants are agricultural products and are rarely perfect; crossing branches, girdling roots, diseased foliage, and competing plants all require decisions and actions in order to secure a beautiful and functional garden. Whether you enjoy your garden for seasonal fragrance, floral cuttings, herb gardens, or a relaxing space, we have a management program that will suit your garden and lifestyle. To ensure our clients satisfaction we strongly recommend some type of management practice.